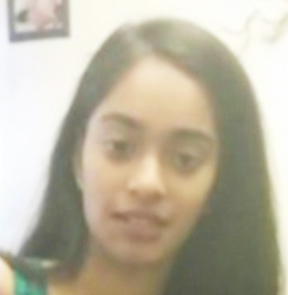 HENRICO COUNTY, Va. — The mother of 18-year-old Vanessa Zaman, who was killed alongside another teen in Henrico County last week, says the man wanted for her murder is her father. Abdool Zaman, who migrated from Guyana to the US, has been captured in New York, according to Henrico Police. Zaman was wanted on two warrants of second-degree murder, but that those charges will likely be upgraded. Police said Vanessa Zaman and Leona Samlall were shot as they walked near the Oakmeade Apartments on Airport Drive and East Nine Mile Road in Highland Springs around 12:17 p.m. Thursday. Investigators say Zaman got out of his car and confronted the girls before shooting them in what appeared to be a fit of rage, sources said. Crime insider sources say Samlall was briefly on a missing persons list in 2016, but later showed up safe in the Orlando, Florida area. 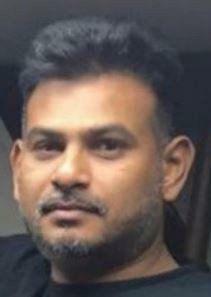 Those sources said Samlall is believed to have returned home to Henrico after fleeing a rocky relationship. Saveeda Barnes, who lives in New York, is devastated about the loss of her first born and only daughter, Vanessa, who she says reconnected with her father last year. “Vanessa grew up under my love and care, until she was 18. Not too long ago, she researched and somehow found her dad. The two connected and were in contact for a while. Around late December, 2017, Vanessa and I spoke about selecting colleges. She told me that she was going to Florida. She invited her dad to her HS graduation where he turned her down,” said Barnes. “Vanessa was loved more than she knew. Even though Vanessa seemed as though she had everything in the world, she still had an empty space in her heart a space that could never be filled (her dad, Abdool Z. Zaman),” Barnes added. Barnes said her daughter, who was an award-winning writer, graduated in the top of her class at her Long Island, New York high school. “The district is deeply saddened to learn of the tragic death of Vanessa Zaman who graduated from Amityville High School in June 2018. Vanessa was actively involved in school, loved English and was a prolific writer. She was very well-liked by students and staff. She will truly be missed. Support services are available for students and staff as they try to cope with this devastating loss. “Ness meant the world to me and for this to happen to her was the most devastating thing ever. She was such a sweet genuine person and always put her family and friends first,” said Seiferheld. Vanessa Zaman leaves behind a 9-year-old step-sister and a two-year-old half-brother. “Ness was definitely a well-loved person and we all miss her greatly. I just love her much more than she would ever know. She didn’t deserve what happened to her,” said Seiferheld. 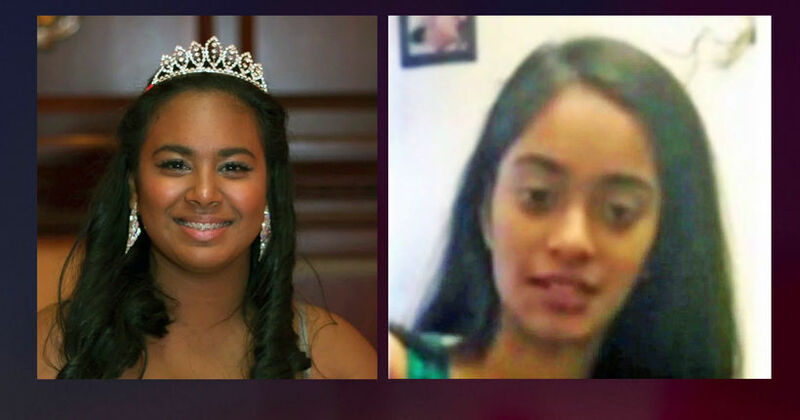 The police yesterday captured a Guyanese man in New York City suspected of killing his teenage daughter and a second woman last week in Henrico County. According to the Richmond Times-Dispatch, New York police and officers with a U.S. Marshals Service fugitive task force arrested Abdool Z. Zaman without incident shortly after 7 a.m. Tuesday in Queens, N.Y., the authorities said. The report said that Zaman, 39, was identified as a suspect after Thursday’s slaying of his daughter, Vanessa Zaman, and Leona Samlall. The two 18-year-old women were shot and left to die at midday Thursday at the Oakmeade Apartments in the 200 block of Airport Place in the Highland Springs area. The report said that officers were summoned to the scene at about 12:15 p.m.
Zaman faces charges of second-degree murder. Police have not assigned a motive to the killings or explained what prompted the alleged encounter between Abdool Zaman, of Orlando, Fla., and the two victims at the apartment complex in Highland Springs. Investigators believe the two women had been staying with Samlall’s mother and stepfather in an apartment one block from where they were shot. Authorities said the family has told them that Samlall’s stepfather is the brother of Abdool Zaman, but investigators have not confirmed the relationship. The report said that many questions remained unanswered Tuesday. Samlall once attended Highland Springs High School, but she withdrew in the fall of 2016. Henrico police confirmed she had been on a missing persons list for the past two years. 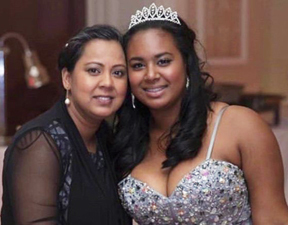 Vanessa Zaman’s mother, Saveeta Barnes, shared words of sorrow about her daughter’s death on social media. The report said it was unclear Tuesday whether Zaman has an attorney representing him. Kevin Connolly, a supervisory inspector for the U.S. Marshals Service who oversees the Richmond area’s Fugitive Task Force, said Tuesday’s arrest was made after close cooperation with Henrico homicide detectives. Connolly said Abdool Zaman’s last known address was in Orlando, Florida. Did he get angry that his daughter adopted the American liberal way of life, one of lawlessness, loose morals, debauchery and orientations that he would be foreign to? Did he do a Caribbean version of an honour killing? A parent is supposed to protect their children no matter what. Only a madman would do what this monster did. What a tough man he’s, shooting two teenage girls, one his own blood.